Hi everyone Darcy here. 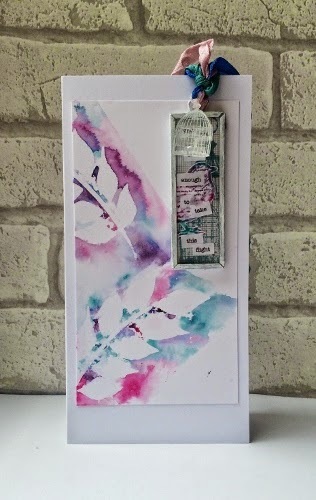 Last week Kate created a frame with awesome drips, a dimensional tag and a multi layered journal page. This ended her semester with us, I think you'll agree she has made some wonderful projects. Then Linda dropped by with a fabulous page, those colours really popped and Jo went all miniaturized with a perfectly, tiny journal. Clare brought us her final piece in her face/tag project, making 4 faces in total. I finished up the week with the last of the monthly journal challenges. 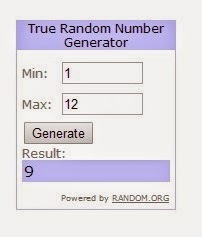 That has been lots of fun, I hope you have enjoyed taking part. Thanks to everyone who joined in the weekly challenge and made projects last week. We, and the designers truly love seeing your creations. And thank you also for all the comments left on all the blog posts. It means a lot to us all that you take the time to leave comments. 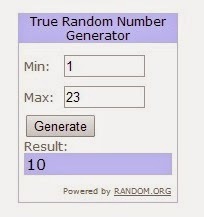 The final journal challenge is HERE. Join in and leave a link to your creativity. Hi everyone, Leandra here just taking the opportunity to say a big thank you to all who have contributed to continued inspiration and creativity throughout 2014. As Semester 2 draws to a close, this is a great opportunity to take a look back and reflect on the wide variety of creations our Guests have brought us. Not only have we had featured in depth each week for the last 4 months the unique talents of Liesbeth Fidder, Keren Baker, Penny Nuttall and Kate Yetter but we have in addition brought you many one off posts from our own PaperArtsy Stamp Designers, 2013 Blog Guests, and even the odd random extra person wherever we could possibly squeeze them in for surprise treats. Huge thanks to everyone who works so hard behind the scenes to keep the PA machine running smoothly, it is very much appreciated. So let's take a look back at just a few of the projects that have been featured in the last 4 months from some of these wonderfully artistic hands and minds. Alison Bomber created this beautiful reverse canvas, blending and creating new shades with a very limited colour palette. See how she did it HERE. 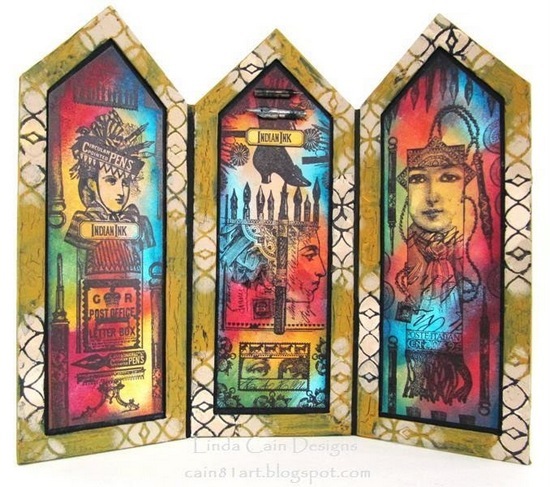 Ellen Vargo is one of our signature designers, and in this project she used her stamps to create this vibrant tag book. See all the details HERE. 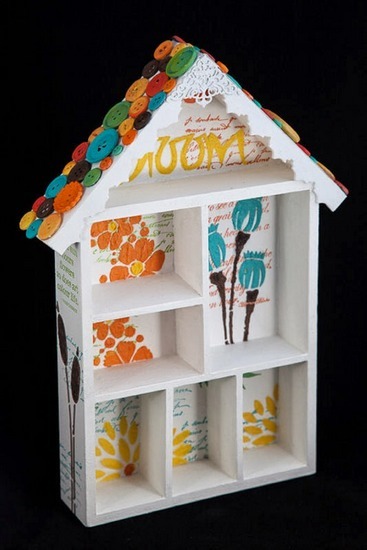 I found Jan McGregor whilst perusing blogland, I loved her clean and simple, but still quirky, use of JoFY stamps. She created this wonderful card for us, see it HERE. Kirsten Sheridan is one of our #patwits, she joined us one evening and made this fabulous butterfly shrine. See how she made it HERE. 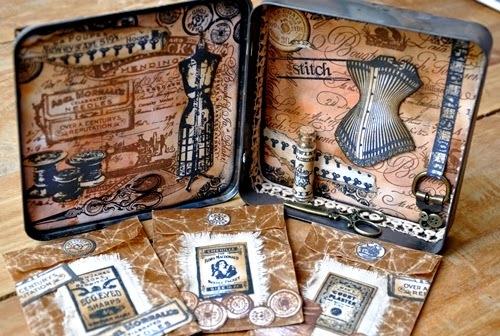 Liesbeth Fidder created a stir on twitter when this haberdashery tin was blogged, everyone rushed off to burn tins, the twitter chat that evening was hilarious. See Liesbeth's version HERE. Another of our signature designers, Lin Brown, created this bold and beautiful notebook cover from stamped fabric. See all her steps HERE. Linda Cain's use of colour blending is always superb, this project was no exception. See all the photos HERE. 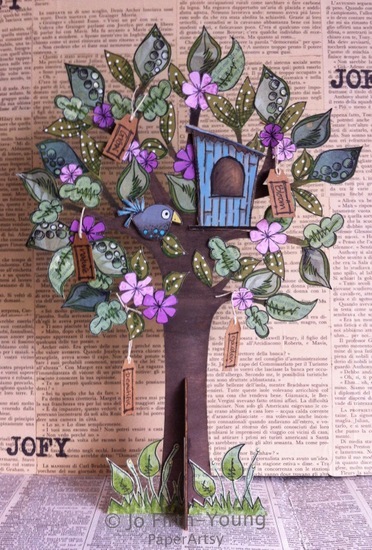 Jo Firth Young, a signature designer and regular contributor decorated this tree with her range of stamps. See how it 'grew' HERE. Lucy Edmondson showed us a neat trick with this project, just how to glue down tissue in hard to reach areas. See how she did it HERE. Marie Hampson has the cutest baby girl, and for her new bedroom, Marie created this fabulous door plaque. See how she brought all the elements together HERE. A regular contributor, Jo Myhill, made this muted but elegant sewing themed piece. Read her instructions HERE. 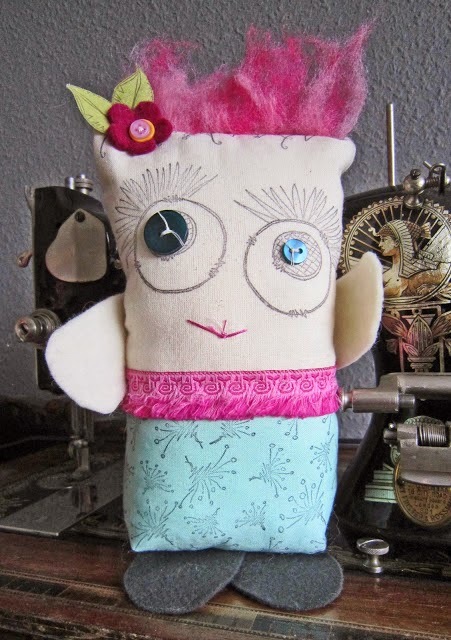 Penny Nuttall's style is bright and fun, and a little quirky. How many of you now have pet rocks? If you missed her post, then pop back and see it HERE. 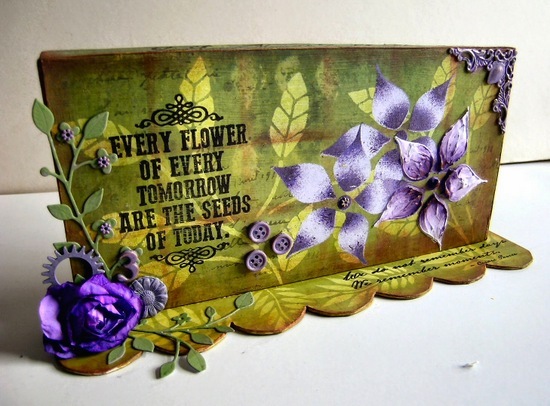 Sara Naumann is another of our signature designers, using her own stamps she created this beautiful card. See how she did it, along with a great video, in this post HERE. Sue Carrington turned this hanging board on it's side and created this gorgeous free standing piece successfully contrasting purple and green, no easy feat! See her methods HERE. This is the same hanging board as above, you would never know as they look so different. This was created by Teresa Abajo. See her techniques HERE. Darcy Wilkinson, another signature designer, had a session experimenting with gel medium to create this canvas. See all the techniques HERE. Emma Godfrey is chief elf at PA headquarters, in between keeping the PA machine running smoothly she created a brilliant blog post for us. With photos and video, see how her piece came together HERE. Keren Baker has a CAS style, but with lots of interest and great techniques. 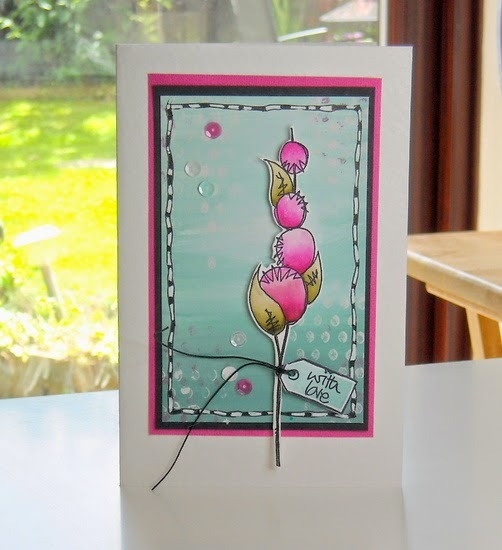 See this watercolour effect card in this post HERE. Elizabeth Borer is another regular here on the blog, we are thrilled she is a part of the PA team. Her colour blending is second to none, this project shows just that with her beautiful background colour scheme. See it HERE. We were honoured to have Seth Apter join us, in this journal page he uses so many techniques,fresco paints and his own range of stencils. Check it out HERE. Starting tomorrow, for a full 7 nights, we will be featuring lots of new products from 7 of our stamp designers, 2 of whom are brand new to the PaperArtsy family! We do LOVE to surprise you with great new products! All these new products are available now from your favourite PaperArtsy stockist, so they will be ready for you to purchase immediately. What a great recap of some fab projects. Cant wait to see the new designer stuff! Thank you for the recap and all the hard work that goes into giving us a lot of pleasure! You do keep us busy! Can't believe all that we've seen in the last semester. Wonderful stroll down Memory Lane of the past semester and what a stunning array of gorgeous projects from everyone. 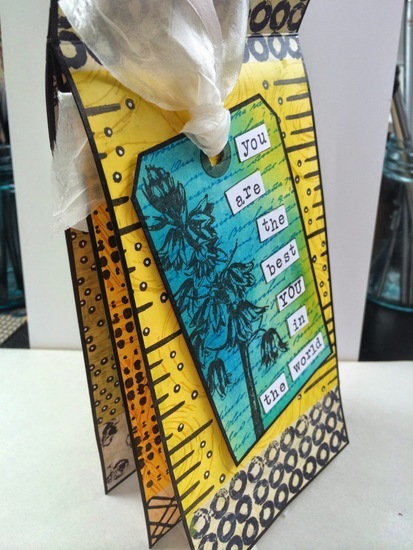 The PaperArtsy Blog just has to be the best place for inspiration covering a wide variety of styles. From the glimpses we've been given so far there are going to be so many goodies vying for top place on my wish list. Wonderful recap who are amazing designers. Looking forward new PA products!! It's been great! And thanks to all the watchers!